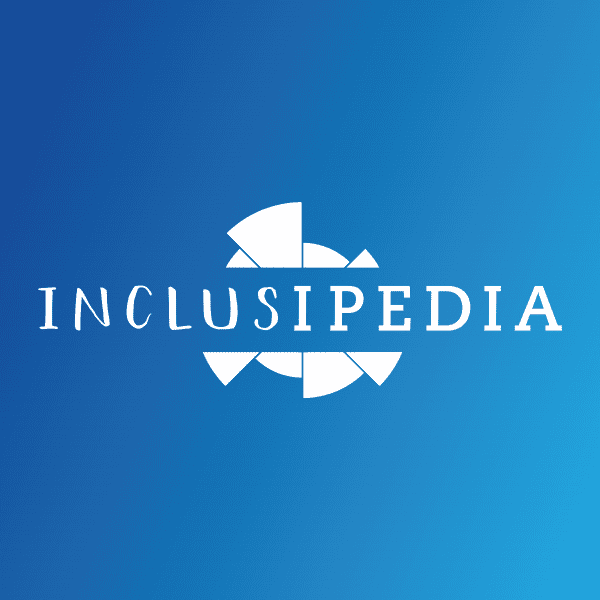 Did you know that fewer than 18% of Wikipedia biographical pages are for women? 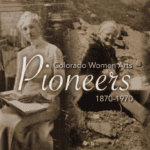 Become part of the movement to include more female voices in history by learning how to add Wikipedia pages for Boulder women overlooked by this massive open-source reference. For the last year we’ve been working hard on Wikis for women and people of color from Boulder’s past and present. You can check out what we’ve been up to in this recent 5280 article. Get a head start by looking up the ladies you look to for inspiration and seeing if they have a Wiki already. Or we’ll have a list for you choose from. Please bring a laptop to work on!